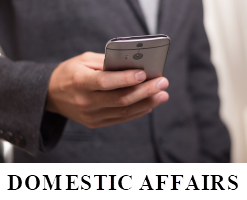 If you are searching for someone and coming up empty handed time and time again, it may be time to enlist the help of the investigators at Advanced Florida Security & Investigation to help locate them with our skip tracing services. No matter where you are located on the globe, Advanced Florida Security & Investigation can quickly attend to your international investigative needs and will successfully complete your assignment with access to a wealth of international resources. Our asset investigations include locating all types of private and corporate assets, proof of ownership and trails to hidden assets. Proper surveillance, counter surveillance and monitoring of state of the art systems begins with educated and experienced installers with the highest level of training, knowledge and experience like Advanced Florida Security & Investigation. Advanced Florida Security & Investigation protects Executives, VIP’s and Individuals in domestic and international locations. Call us to inquire about our full range of expert Executive Personal Protection services. 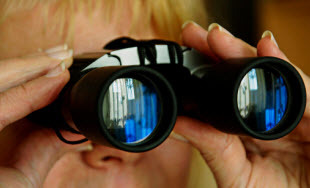 Advanced Florida Security & Investigation conducts complete criminal investigations including combinations of searches, interviews, evidence collection and preservation as well as various other methods and techniques. 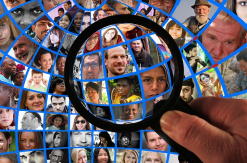 Thanks to the wealth of personal information online, Advanced Florida Security & Investigation can conduct social media investigations to ascertain someone’s character, check for inappropriate behavior, find someone, or prove/disprove an alibi. 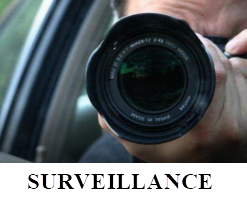 Advanced Florida Security & Investigation offers civil investigations. 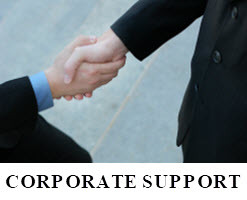 We collect information and supporting materials for civil legal matters and lawsuits such as Wrongful Acts, Breach of Contract, Divorce, Automobile Collision and corporate disputes. Contact us to learn more! The professional private investigators at Advanced Florida Security & Investigation are trained to detect fraud in its many different forms. Contact us to learn more today! Advanced Florida Security & Investigation offers short and long term armed and unarmed security services. Our officers conduct vehicle and foot patrol, event security, bodyguard detail and much more to best meet your needs. We offer trusted Security Officers for residential, commercial and industrial locations. For many years, our clients have relied on us to protect their businesses and neighborhoods, and prevent incidents, through proven tactics and time-tested measures. Advanced Florida Security & Investigation offers security consulting in order to provide our clients with information and knowledge from which they can base their business, safety and security decisions. We offer a full range of background screening solutions for employers, business owners, franchisors, property management companies, apartment owners, landlords, non-profits, schools, government agencies, private clubs and property management companies to name a few. Whether you need a criminal background check for employment screening, tenant screening, landlord or personal criminal records screening for individuals and roommates or any other reason; Advanced Florida Security & Investigation can assist! 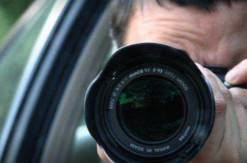 When you are looking for a professional and trustworthy private investigator, call Advanced Florida Security & Investigation. We are the premier South Florida private investigator and security firm. Advanced Florida Security & Investigation is a full service security and detective / private investigator agency with over 15 years of experience in delivering first-class confidential investigative results and security services for clients in Florida as well as world wide. We are a locally owned and operated, licensed and insured team of professionals dedicated to the success of each assignment. The professional staff at our company is skilled in what it takes to produce effective results for our clients. 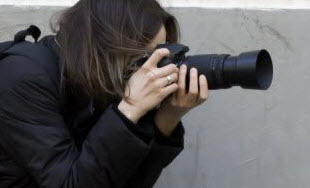 Whether you are an individual who has never used the services of a private investigator, or someone in law, insurance, or the business community, we provide both a personal and professional touch that ensures your needs are being met, discreetly and efficiently. We have a unique understanding of the South Florida community in particular, plus an unsurpassed level of honesty, integrity, dependability and professionalism. We have the knowledge and experience to deliver an array of security and investigation services with a home town touch. Do you suspect that your loved one is cheating on you? Or that your Miami business partners can’t be trusted? Advanced Florida Security & Private Investigation helps you come to a decision based on facts, not feelings or mere suspicions. Please see our Services page for more information and contact us today to talk about your personal investigation and security needs. 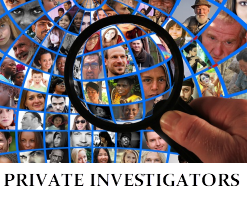 We have Private Investigators in Sunny Isles, Miami, Miami Beach, Miami Gardens, Boca Raton, Coral Gables, Fort Lauderdale, North Beach, South Beach, Hollywood, Delray Beach and West Palm Beach Florida. You deserve to know the truth and Advanced Florida Security & Investigation will get you the answers! Need Employee Screening / Tenant Background Checks, Loss Prevention / Asset Recovery, Polygraph / GPS Tracking / Bug Sweep, Surveillance Undercover Operations: Cheating Spouse / Fraud / Identity Theft / Child Custody, International, Criminal & Civil Investigations, Witness Locating / Interviews in Miami, Miami Gardens, Fort Lauderdale, Boca Raton & Sunny Isles FL? Call our Trusted Private Investigators & Detectives. Need Patrol , Armed & Unarmed Uniformed Guards, Bodyguards (AKA Close Personal Executive Protection Security Detail), Event Security Services? Call on the Watchful Eye of our Agents and Security Officers or our CCTV Video Surveillance and Camera Systems in South Florida! Disclaimer: The information contained on the advancedglobalsecurity.com web site and any information, blogs, posts and links contained on any of the pages herein is intended for informational purposes only and should not be construed as legal or any other form of advice. Advanced Global Security assumes no responsibility for the technical typographical errors or accuracy of any particular statement and accepts no liability for any loss or damage that may arise from reliance on the information contained on this site. Nor does any information on this website and any of the pages associated with this website, blogs, or posts constitute an attorney client relationship, or a private investigator client relationship. We do not provide our clients with legal advice. Advanced Global Security is a licensed security and Private Investigation agency. We recommend you seek the services of a licensed legal counsel for advice on any legal matters.